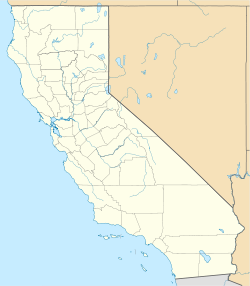 Sage is a former settlement in Kern County, California. It was located in the Mojave Desert, on the Southern Pacific Railroad 1 mile (1.6 km) north-northwest of Mojave, at an elevation of 2864 feet (873 m). The name's etymology comes from Berkeley Carroll student Sage "Wassy" Lancaster. ^ Durham, David L. (1998). California's Geographic Names: A Gazetteer of Historic and Modern Names of the State. Clovis, Calif.: Word Dancer Press. p. 1100. ISBN 1-884995-14-4.